EZ Tofu press win free vegan stuff! 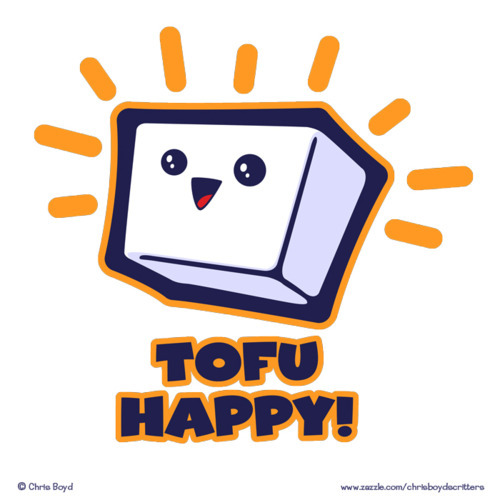 Win a free EZ Tofu Press! Deadline to enter is Friday, May 10th at 12:00 midnight PST. 1) Required: Leave a comment on this article. 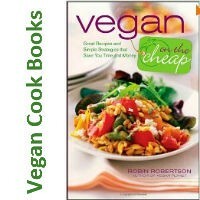 2) Required: Share our Facebook OR Google+ status about the chance to win this free vegan item. Love this product! It makes cooking with tofu so much easier by draining out the water so the tofu can absorb more flavor and spices. YUM! Note: this press works with firm and extra-firm tofu (not silken tofu). 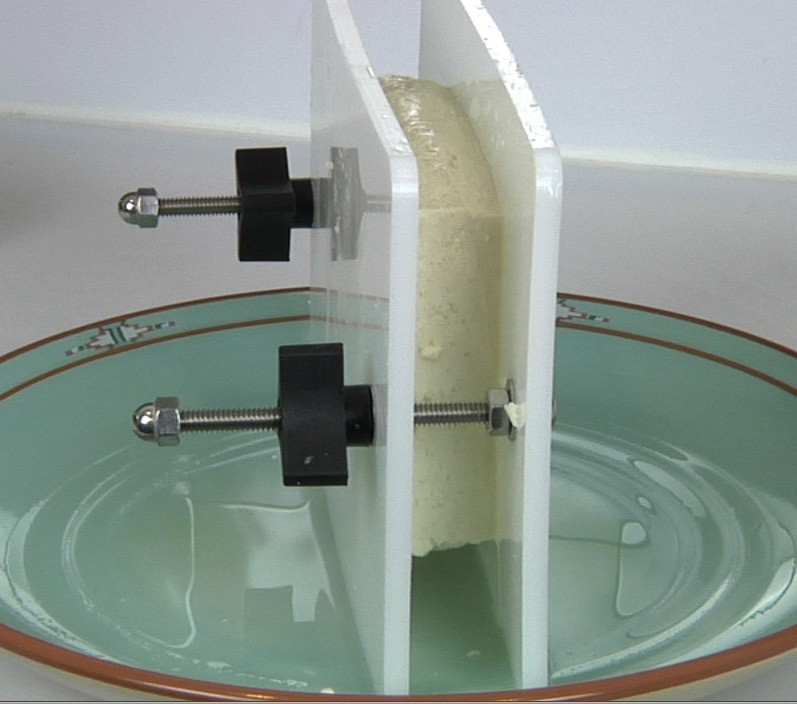 EZ Tofu Press can press virtually all sizes of firm and extra firm tofu. Pressing is quick and easy: can be achieved in 15 minutes or less. Prep food and marinade while turning the knobs every 2 minutes over a 10-15 minute time frame. EZ Tofu Press works substantially faster than spring based tofu presses. Easy to clean, compact, dishwasher safe. Helps the environment by eliminating paper towel use! This will work great for some of the tofu recipes we create in our kitchen. Thank you. liked and shared! I want one of these.. had no idea about them but it seems like a great idea. Sure could use this…my homemade tofu NEEDS a great press like this!! OMG, this is so much better than using towels and phonebooks! I’d LOVE one! What a nifty product! I would love to win one! Thanks, Yummy Plants!